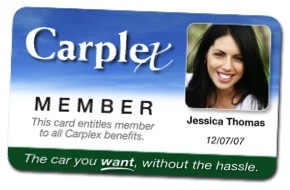 Carplex members receive a variety of discounts and benefits unlike anywhere else on the planet. Our price includes the warranty! Serviceplex keeps you on the road! 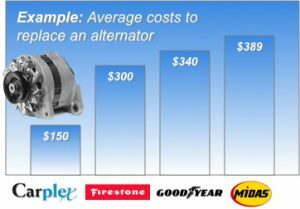 You’ve got your own service department, so you can get vehicle improvements and repairs at the lowest rates in the industry! © 2019 Carplex.comTrademarks and brands are the property of their respective owners.